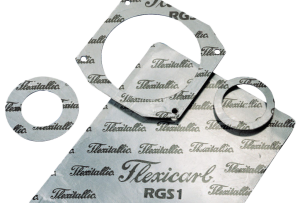 Since 2002, Henry Gallacher has been an Allied Distributor for Global Gasket Manufacturer Flexitallic. 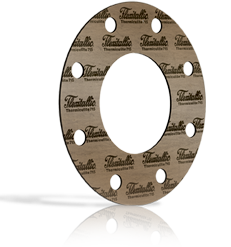 As a result, we are able to advise on and supply unique products such as the Change Gasket, Thermiculite High Temperature products, the new Corriculite gasket and a full range of I-Flex Flange Insulation Kits. 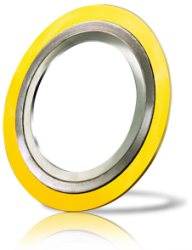 Flexitallic, supported by Henry Gallacher Ltd, are always at the forefront of sealing technology and our technical expertise and close links mean that we are always able to supply the latest products as they arrive on the market with confidence. 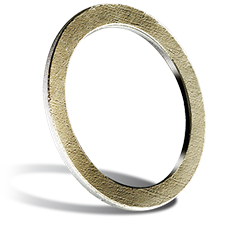 A breakthrough in both heat and chemical resistance, Thermiculite® High Temp gasket materials are rated for temperatures from cryogenic up to 1000ºC and have passed the API 607 fire test. 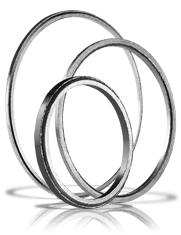 This is achieved through the application of a unique metal spiral profile, which is more advanced than those found in standard gaskets. 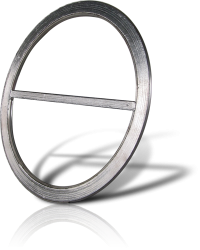 This profile, combined with a laser welding process, facilitates the construction of a robust and dynamic seal. Also available in sheet form – Thermiculite® high performance material, developed for use in high temperature applications. 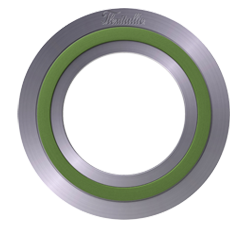 The Flange Rescue Gasket (FRG) enables bolted joints to be easily and effectively sealed to prevent internal corrosion. 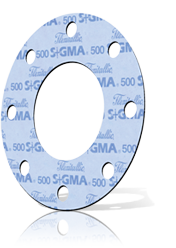 The soft SIGMA®inner ring of the FRGs conform seamlessly to the flange face, even if already damaged. 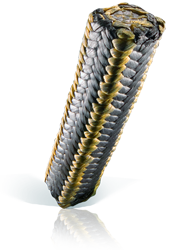 We can offer a wide range of industrial hose and bellows assemblies to cater for chemical, hydrocarbon, hygienic and general industrial markets. 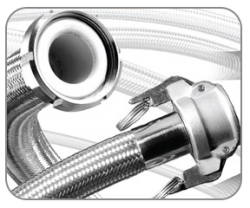 Bespoke hoses assemblies can be manufactured to individual customer specifications, using only the highest quality products. 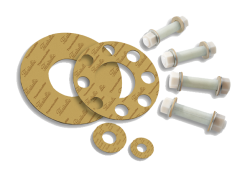 A comprehensive range of end fittings are available which can be supplied loose or fitted to most hose styles.